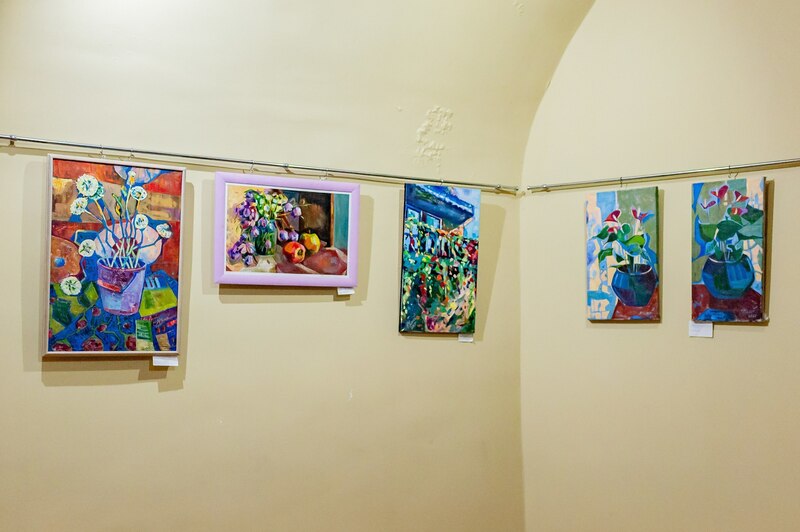 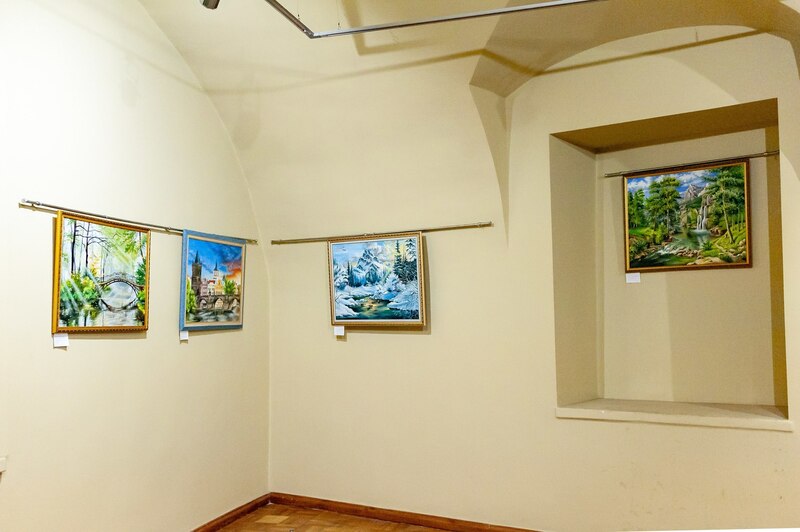 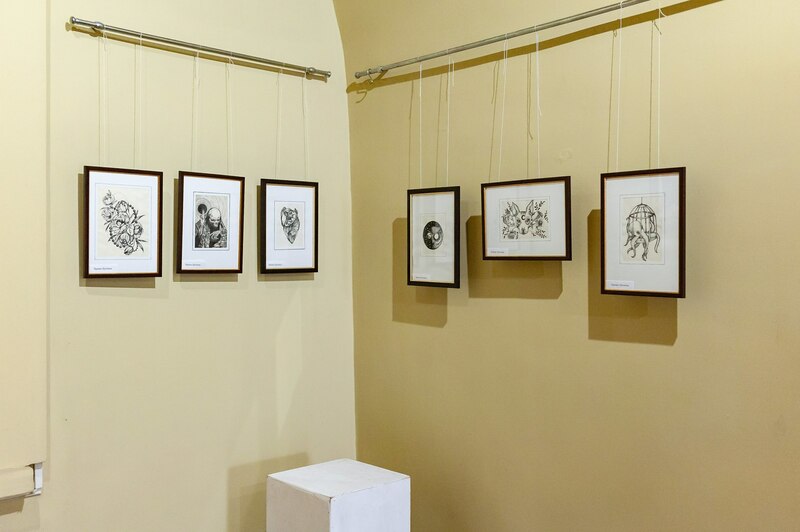 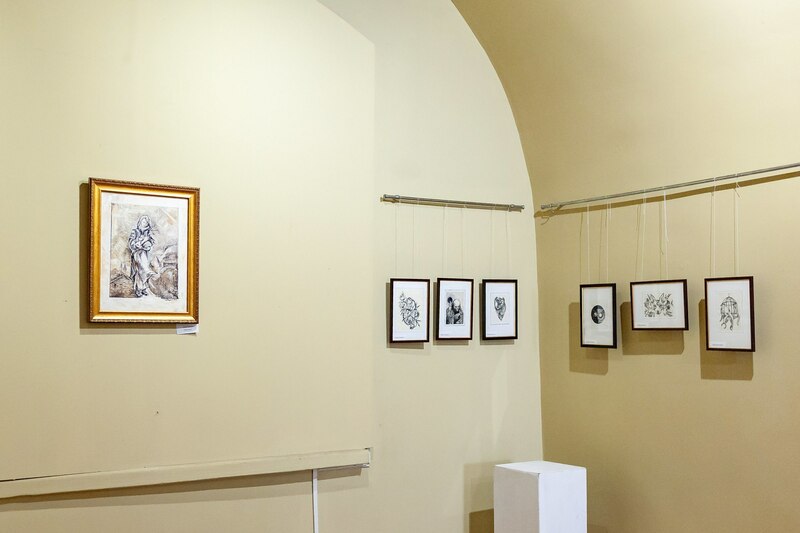 On 12 July 2018, at the gallery of the Mukachevo Castle “Palanok”, it was opened a creative exhibition of representatives of the public association “Artists of Tiachiv region”. 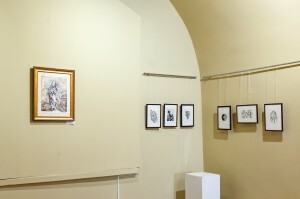 In total, the exposition contains about four dozen works, including paintings, graphics, and woodcarving. 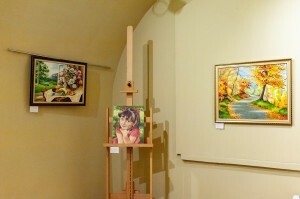 The range of artists' interests is extremely wide. 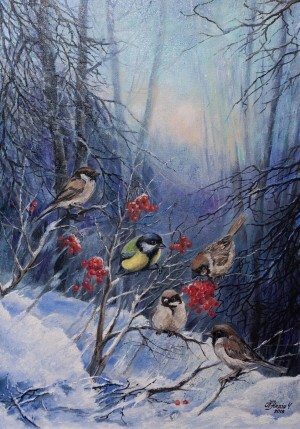 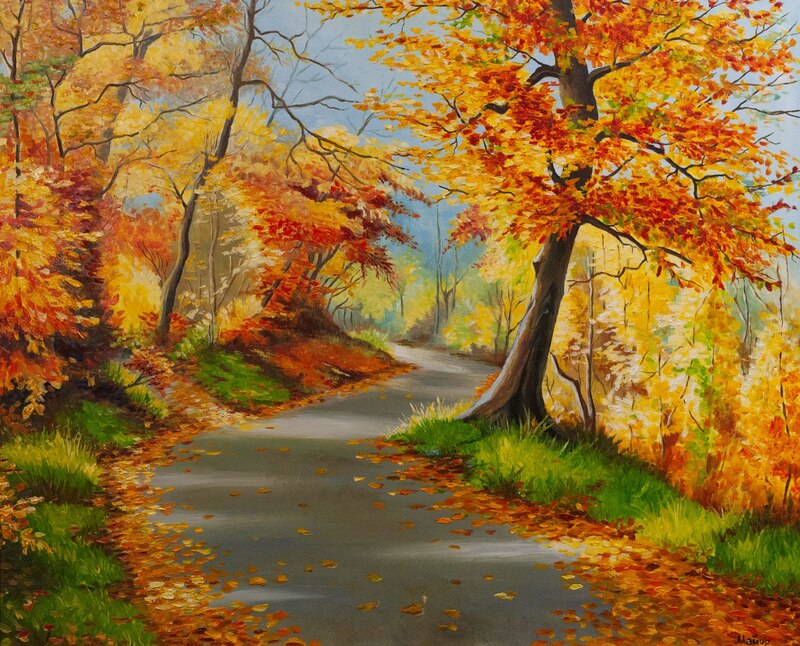 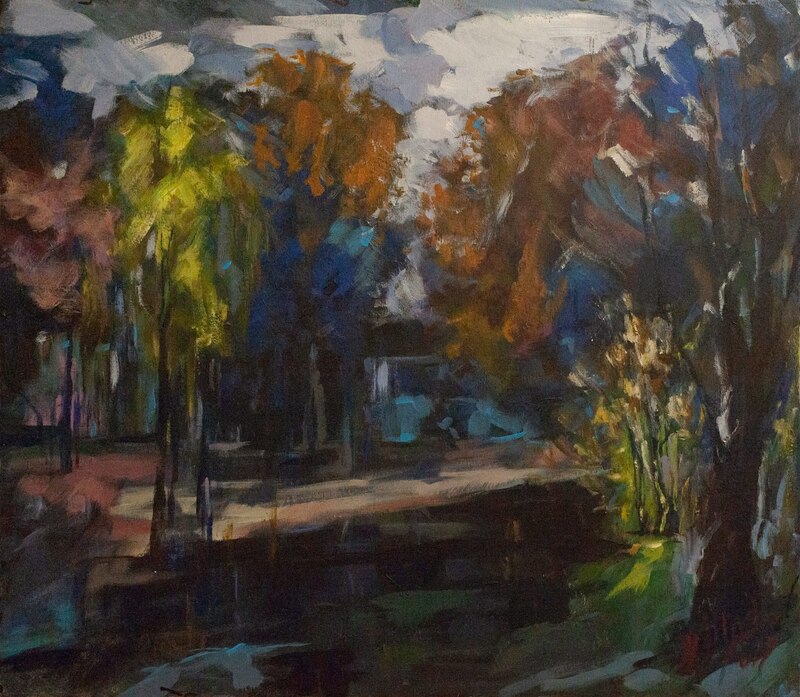 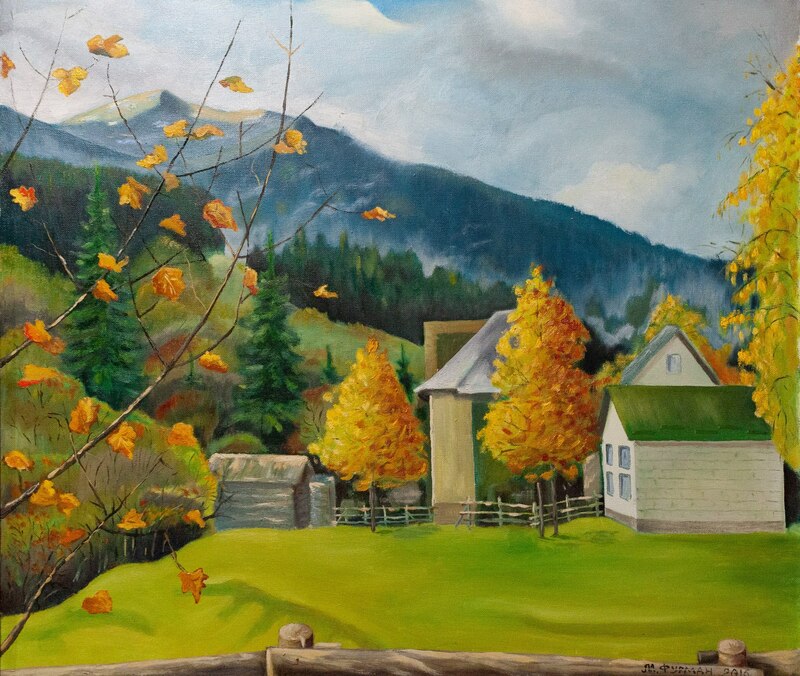 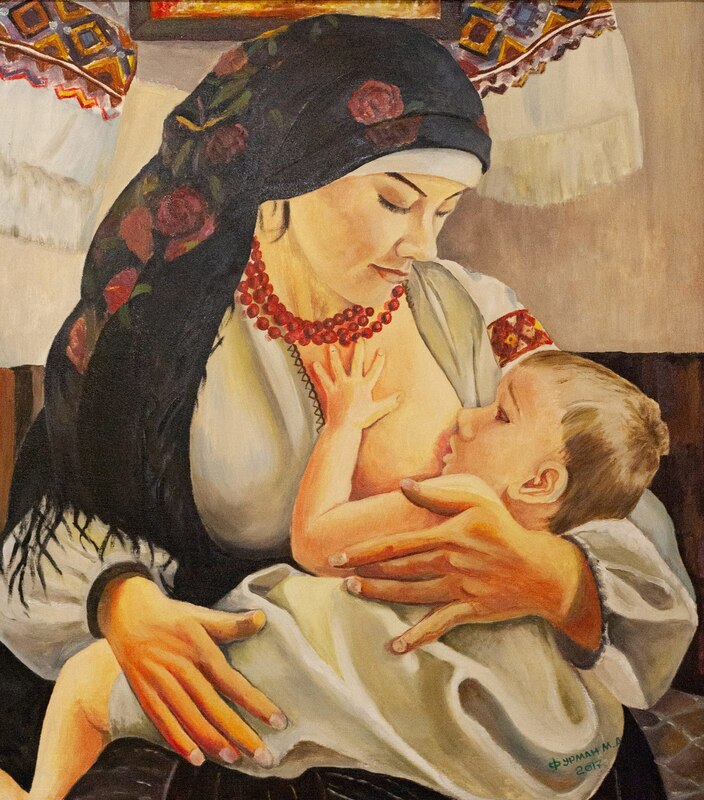 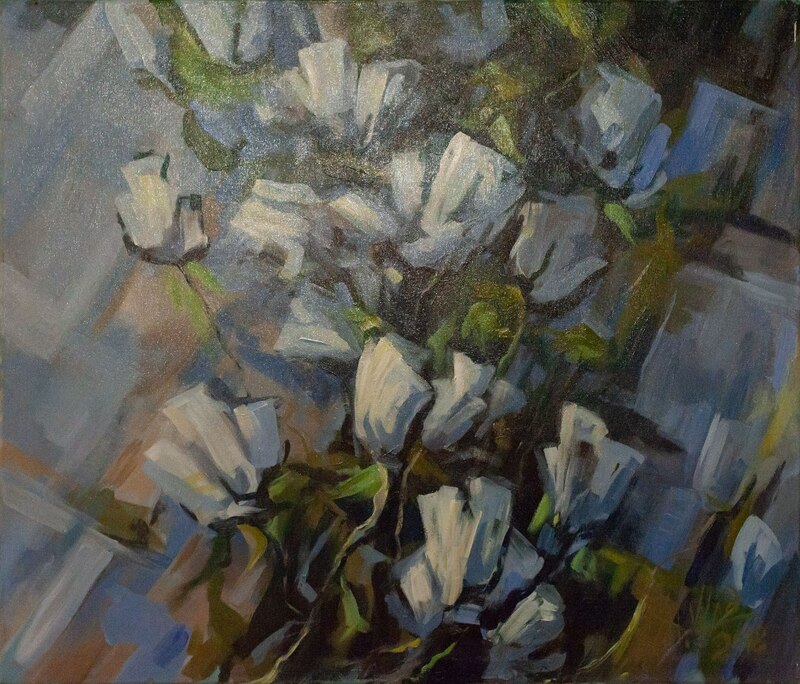 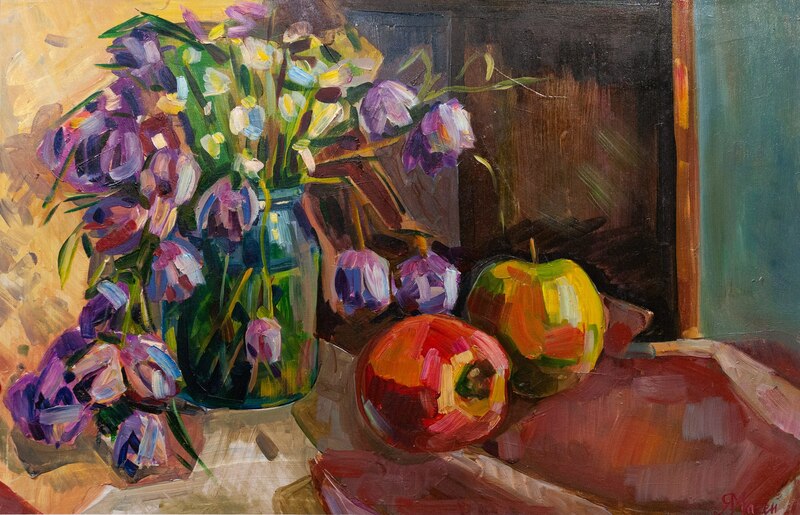 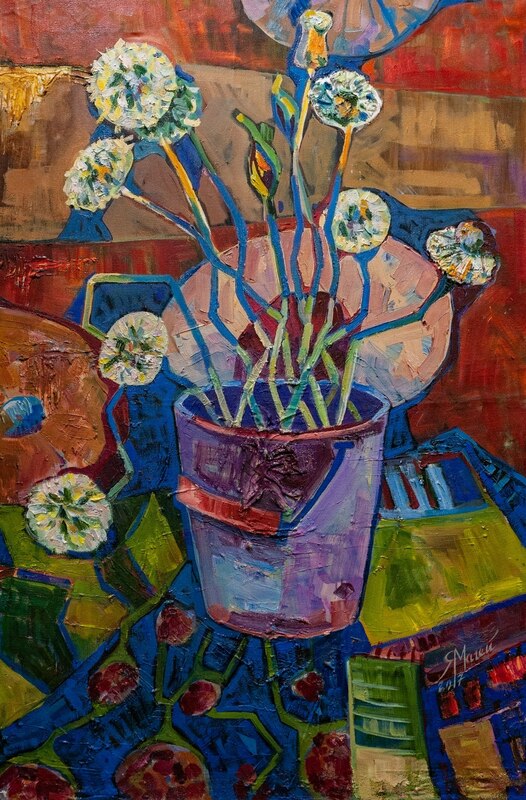 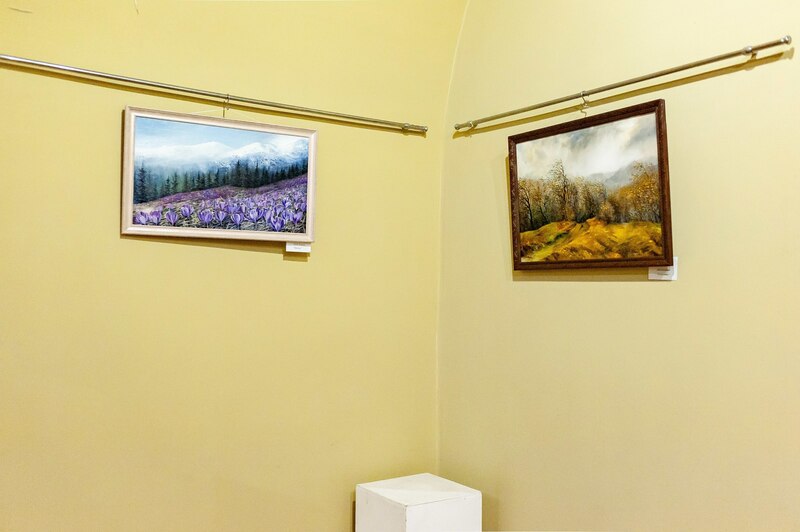 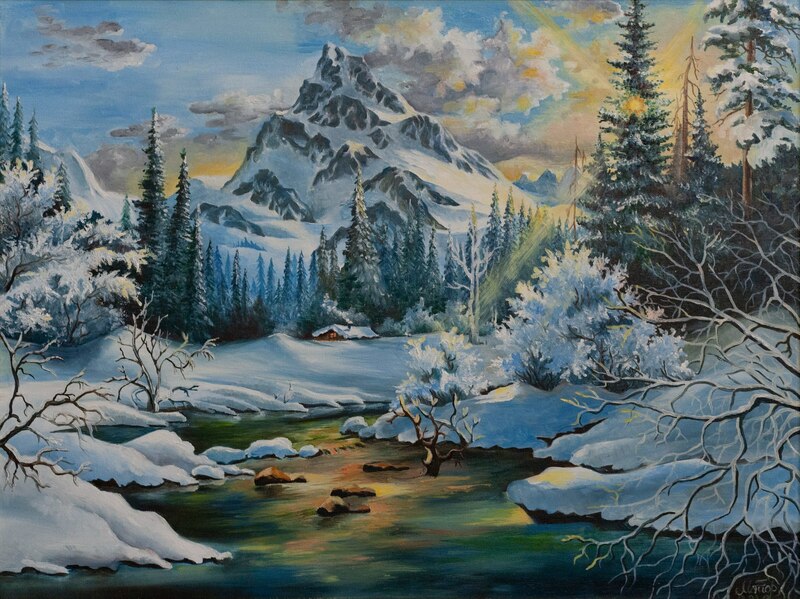 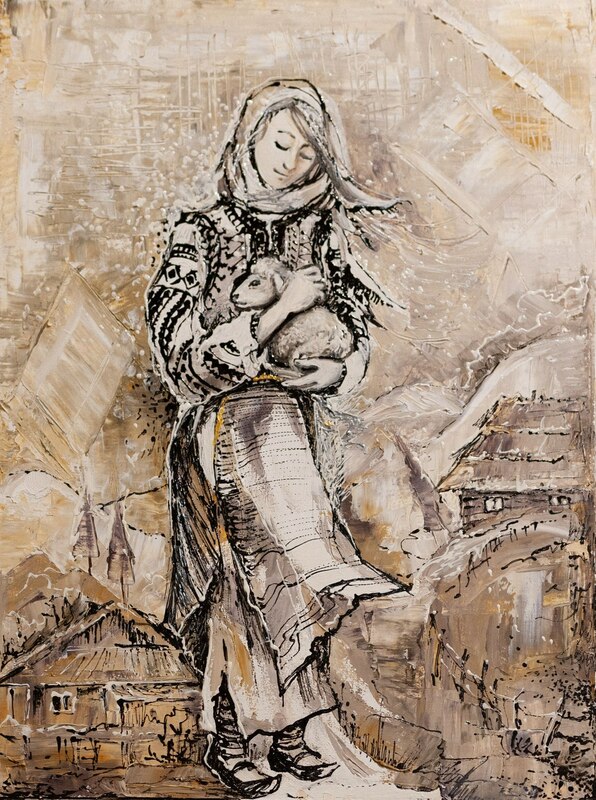 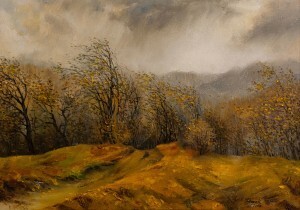 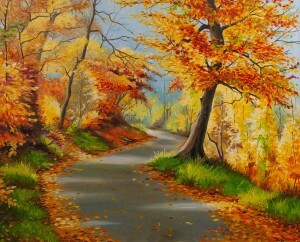 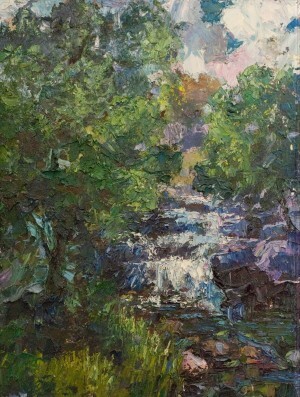 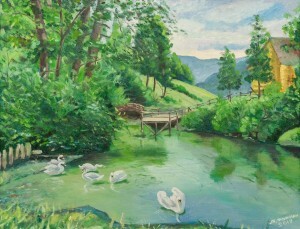 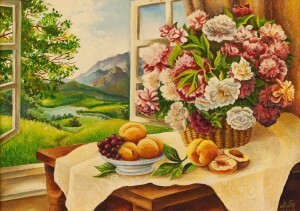 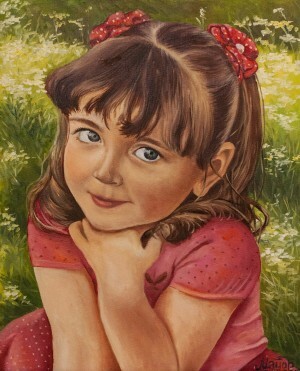 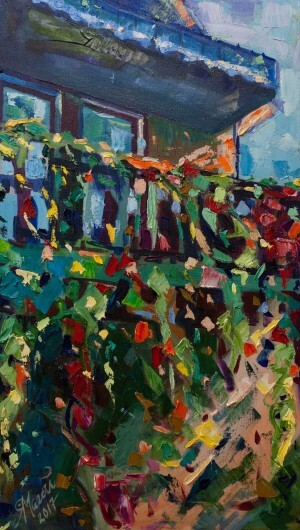 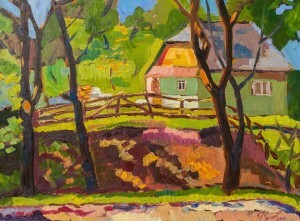 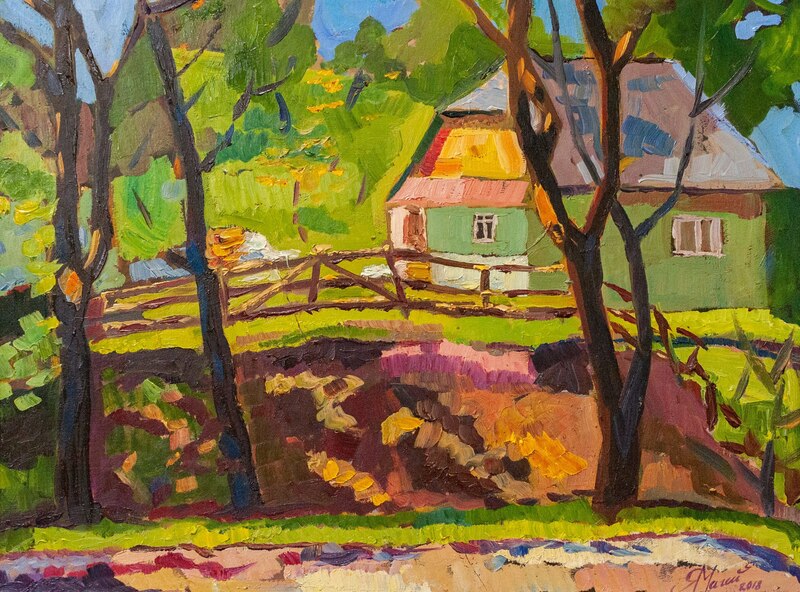 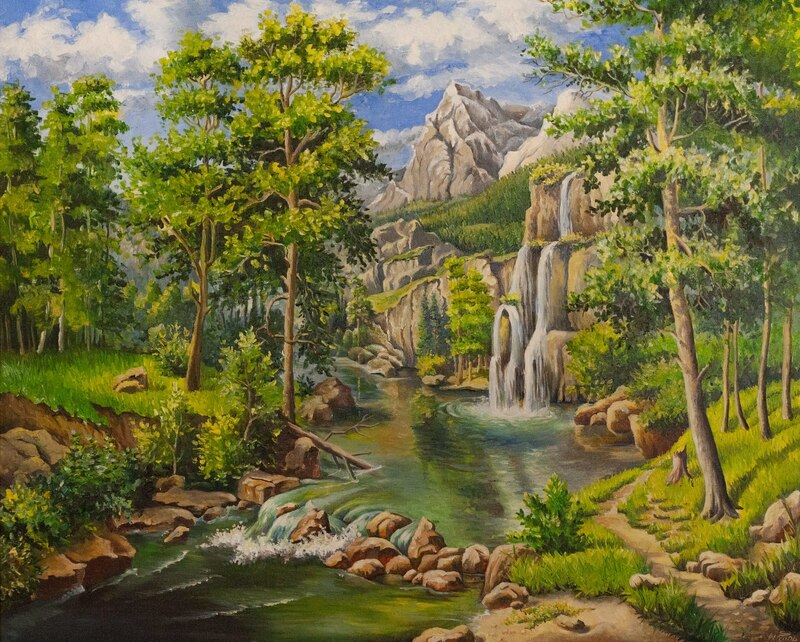 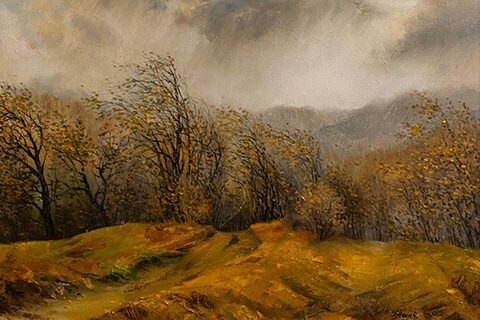 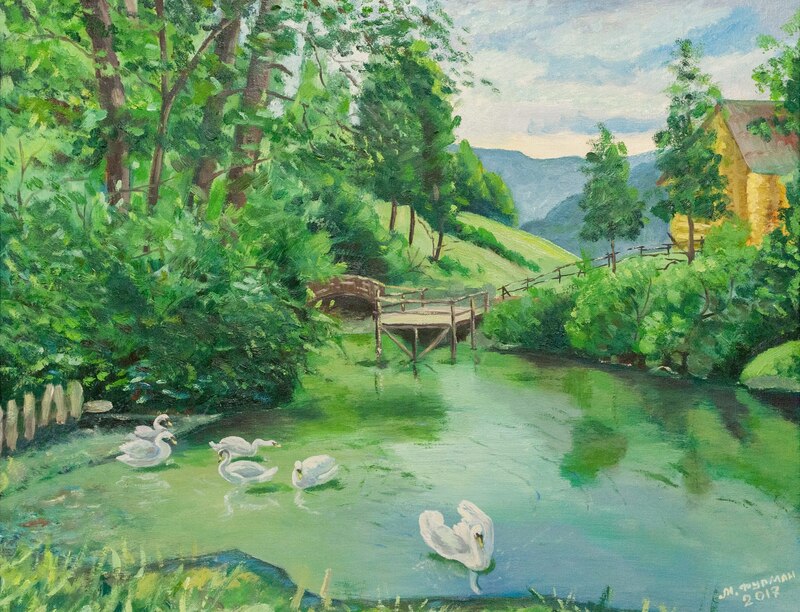 Thus, the canvases of Nadiia Popovych, Yana Mahei, Mykola Vlada, Mykhailo Furman, Mariia Filip (Maior) reveal the beauty of nature of the Transcarpathian region, local colour and portraits in the wide palette of colours, tones and halftones. 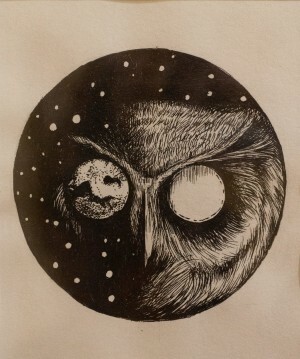 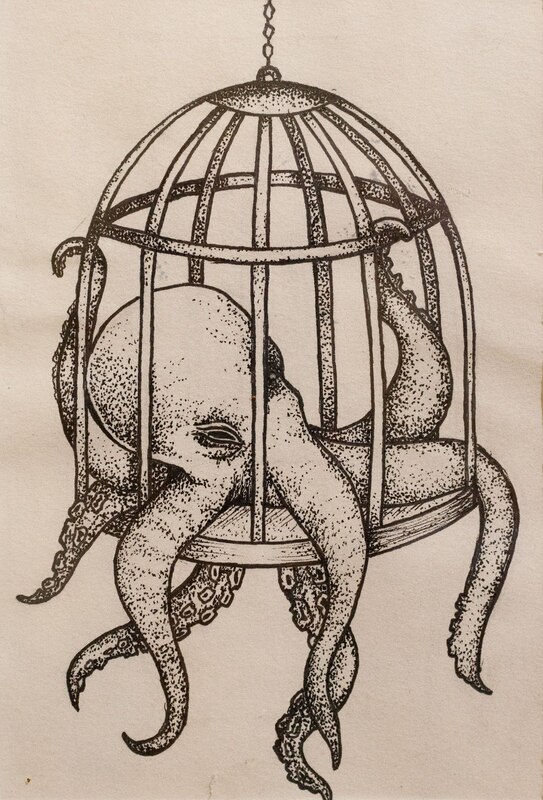 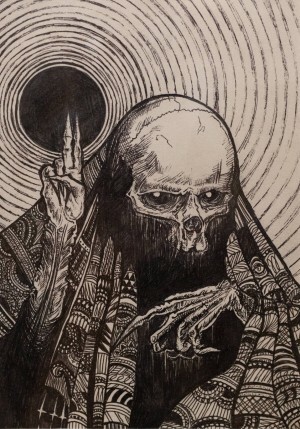 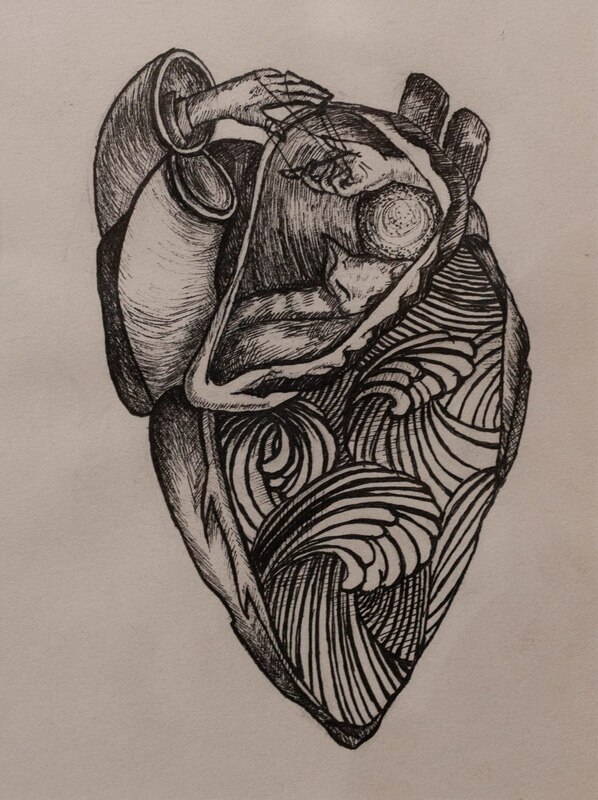 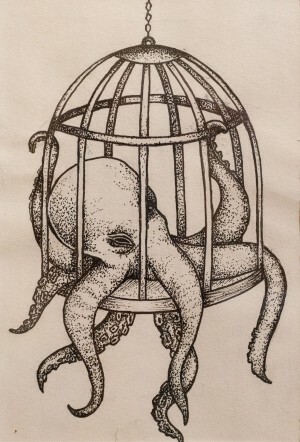 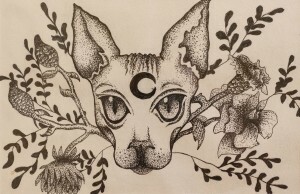 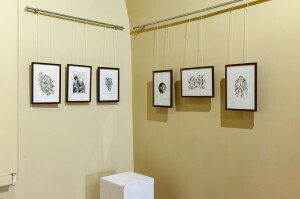 Presented at the exhibition are also graphic works by Kristina Cherevko. 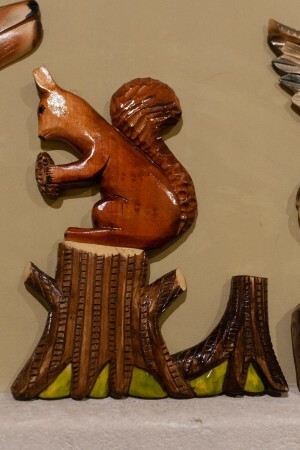 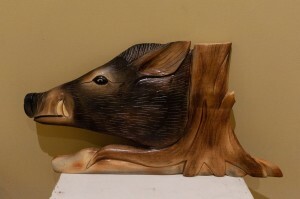 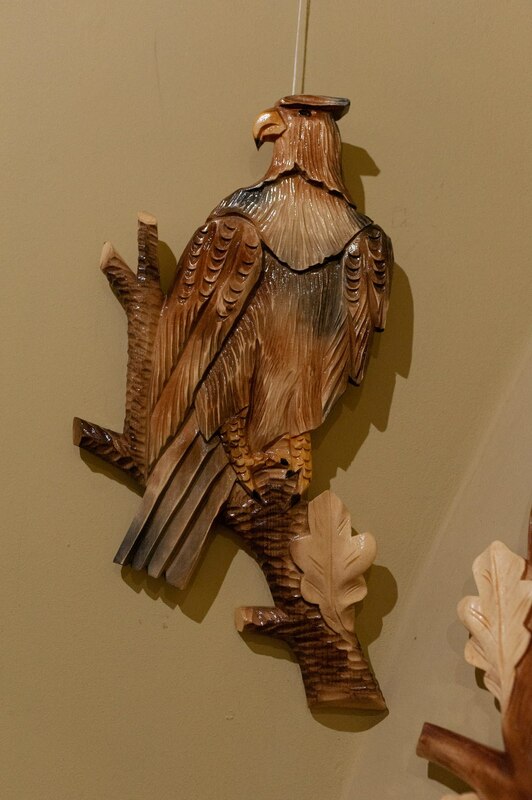 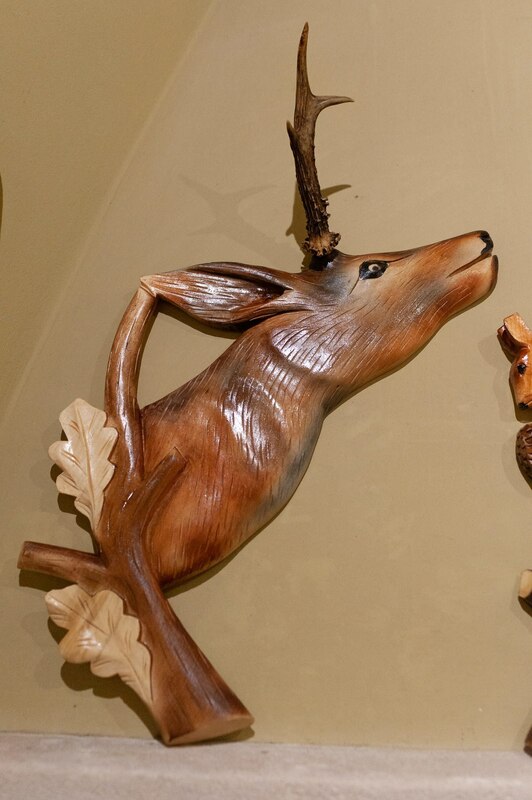 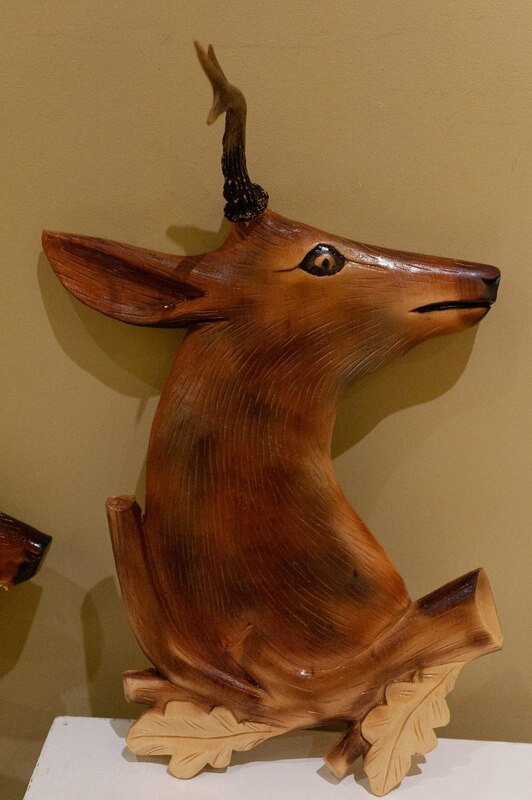 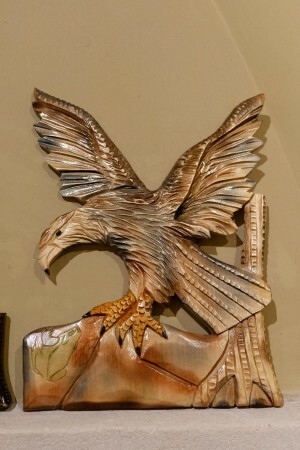 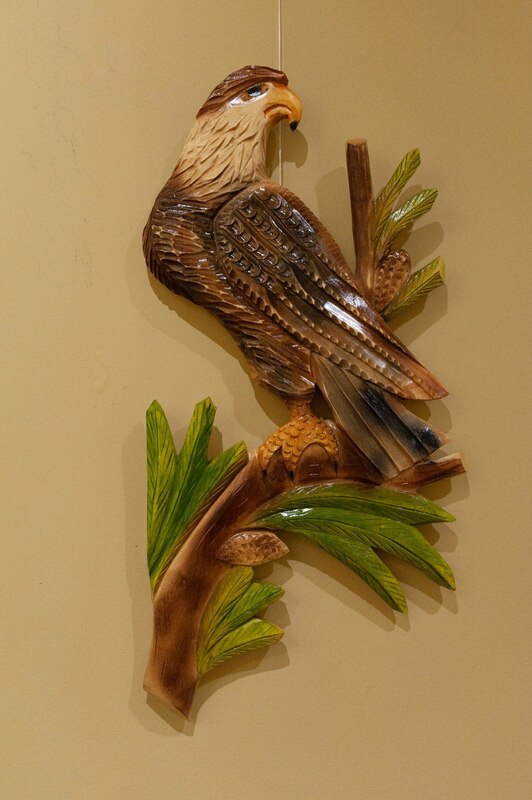 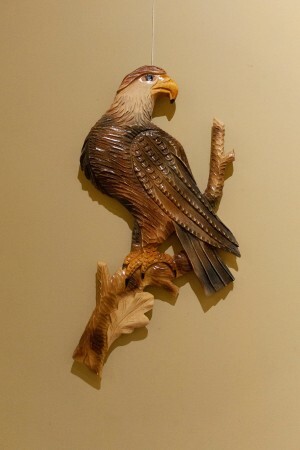 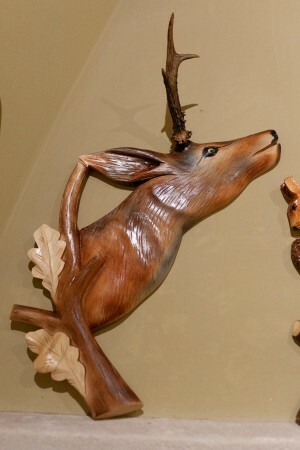 The woodcarving is represented by the artist Yurii Tsyrkunyk. 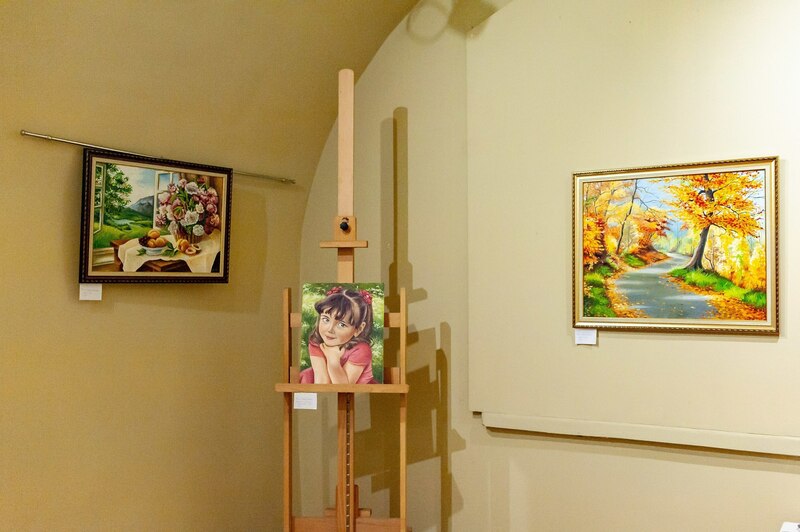 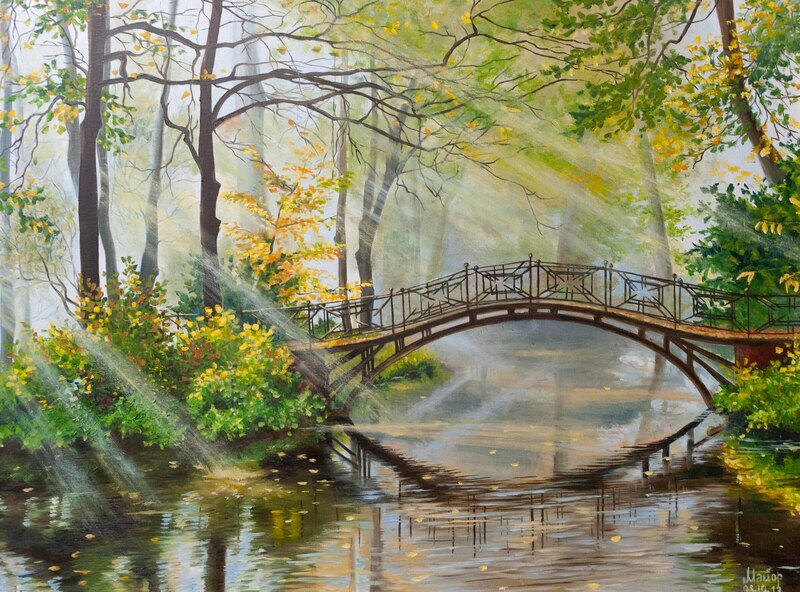 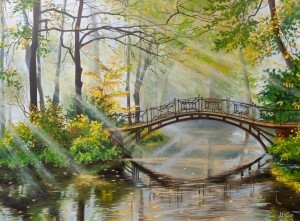 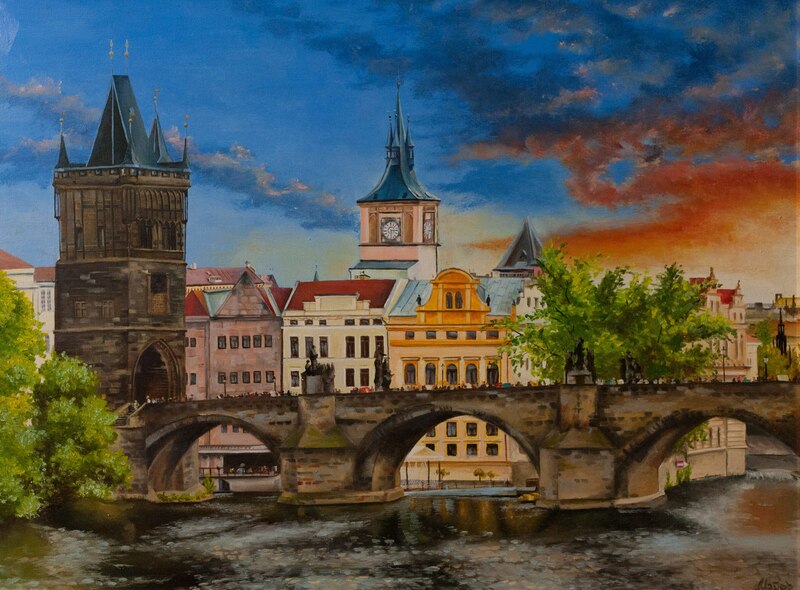 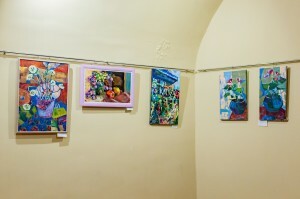 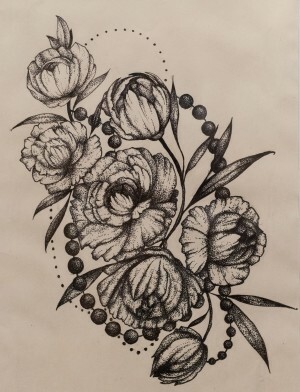 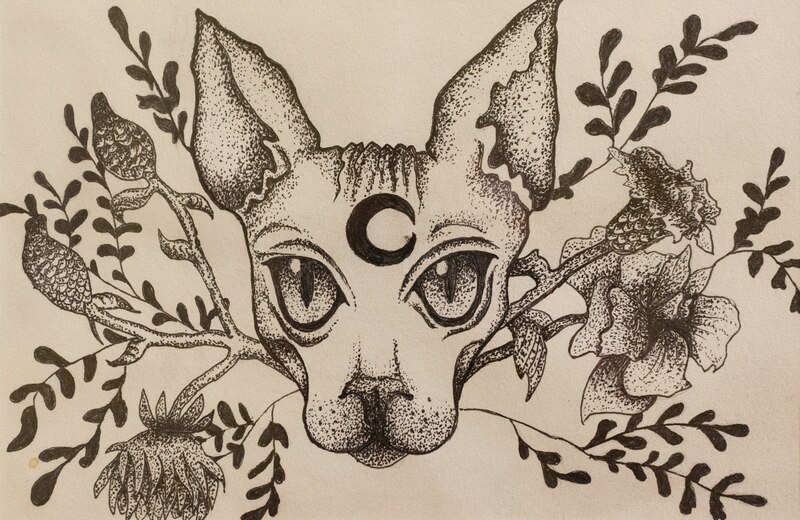 According to the initiator of the exposition – a talented Tiachiv artist, teacher of the local art school Nadiia Popovych, they wanted to show the creativity of Tiachiv artists to Mukachevo citizens and tourists who visit the castle. 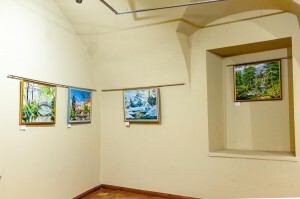 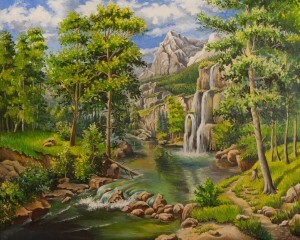 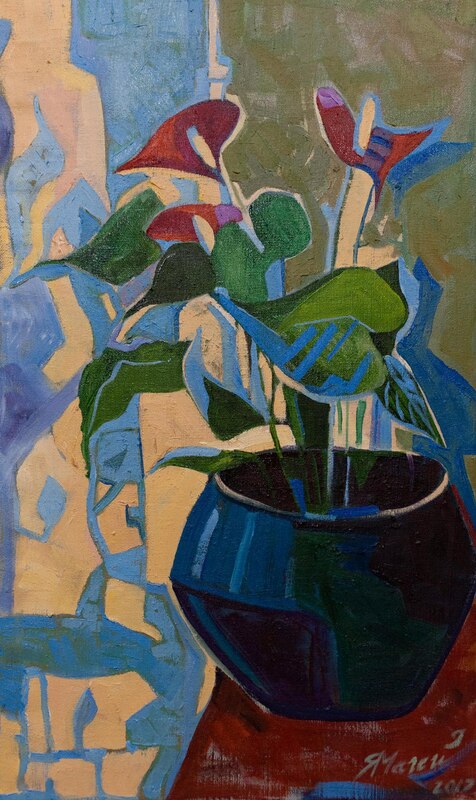 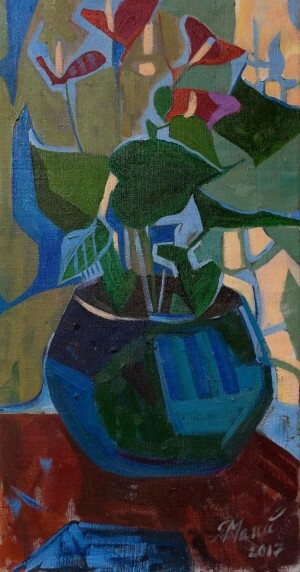 The exhibition of Tiachiv artists will last until 29 July. 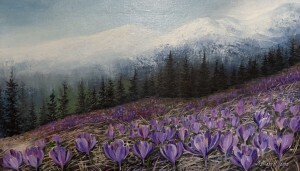 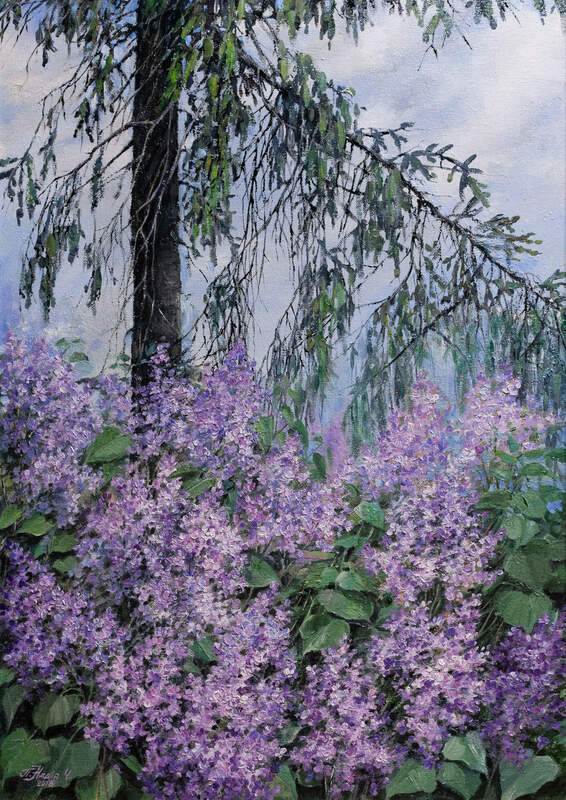 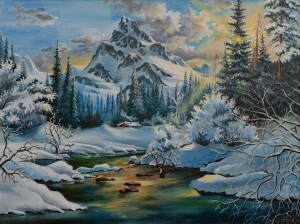 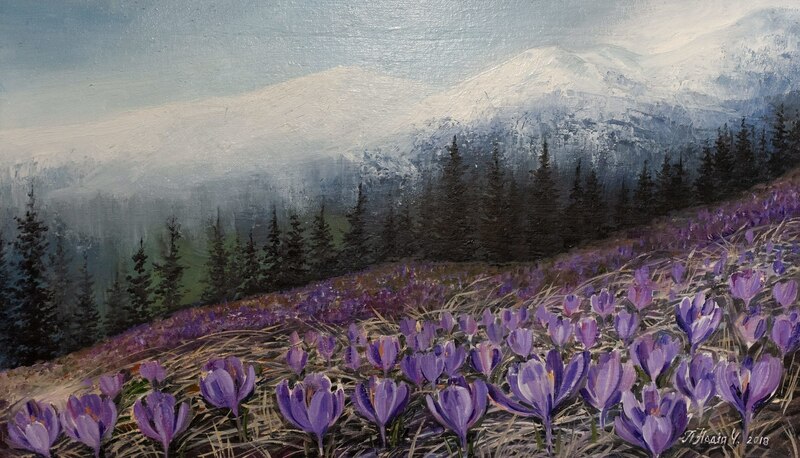 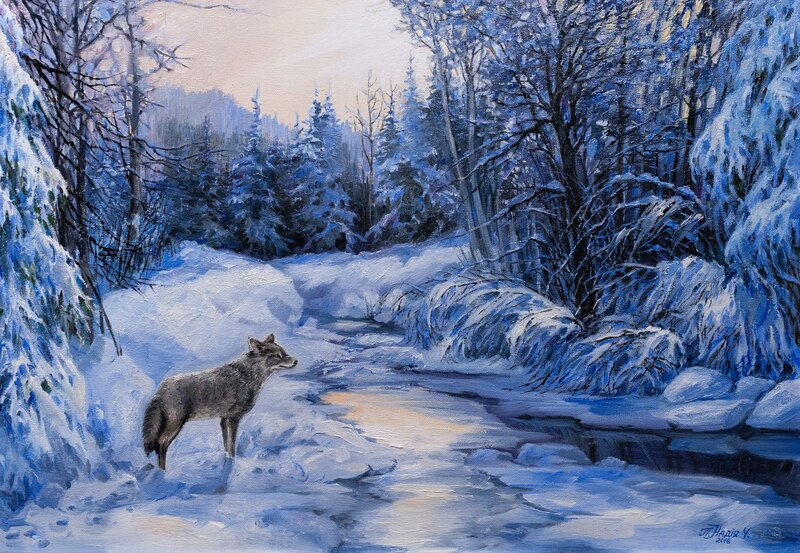 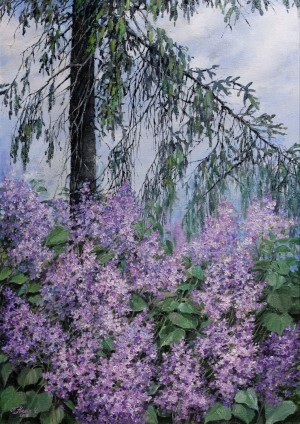 N. Popovych "Lilac And Fir Tree"
N. Popovych "A Lonely Wolf"